Your PRINCE2 projects will produce some outputs, these outputs should give the organization the desired outcomes which are measured in benefits. 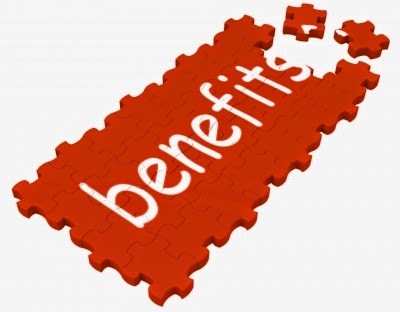 In the end, these benefits are what your Senior User is looking for, and they are the foundation for the Executive’s Business Case. The Business Case – The business justification for the project. As a PRINCE2 project manager you should review this with your Project Board at every stage border to check the viability of the project. The Benefits Review Plan – The plan that defines how and when a benefit will be realized and by whom. You find a template for both these Tools on the PRINCE2 Templates page.